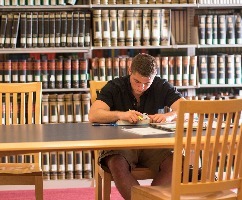 Members of the BSU alumni community have a variety of published resources at their fingertips, each with its own focus.  Bridgewater Magazine, the BSU student newspaper (The Comment), and even yearbooks that date back decades are all available online thanks to the Virtual Commons hosted by the Maxwell Library. We encourage you to explore and learn! 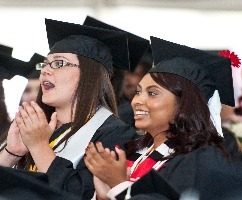 The Marketing and Communications team at BSU also provides our community with current news and updates, regularly. 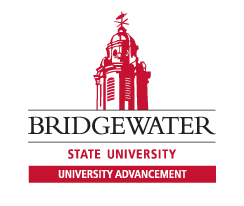 For more than a quarter-century, the Bridgewater Magazine has provided an in-depth look at the university’s news and activities, its events and achievements, and its impact on the region. BSU students have been creating and publishing an annual yearbook without interruption since 1899. Curious to know how the school has changed? Today, you can access a digital version of the yearbook from any year! The Campus Comment started as a journalism student’s project in 1928-1929, for a class taught by Miss Olive H. Lovett. 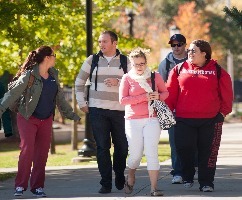 The following year, it began publishing regularly as the official student newspaper.